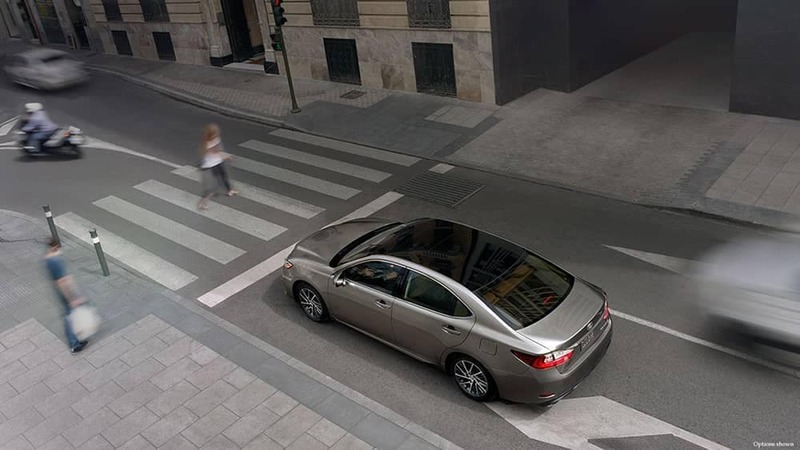 The most comprehensive safety system ever offered by Lexus, Lexus Safety System+ is designed to help pave the way to a world with fewer collisions and better-informed drivers. 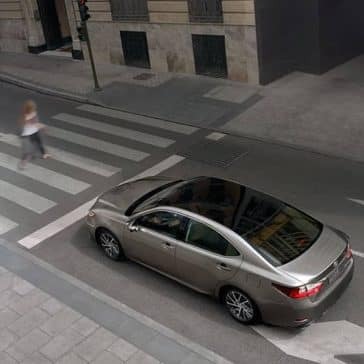 An integrated suite of class-leading active standard safety equipment,*the system is designed to help in certain circumstances, from providing pedestrian alerts to preventing lane drift. 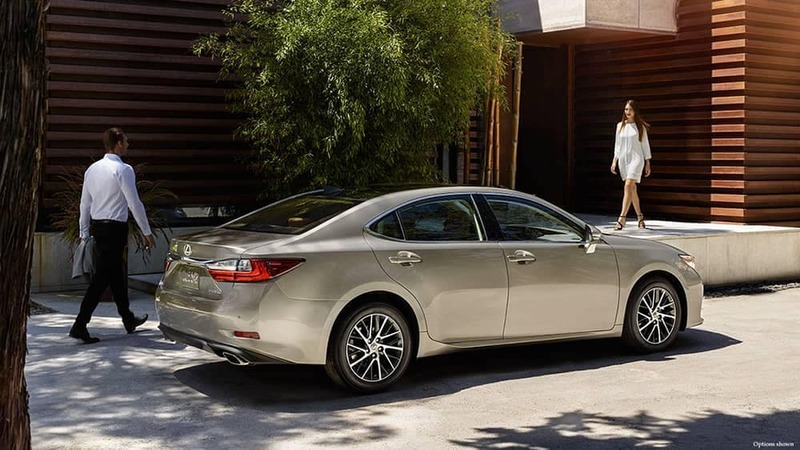 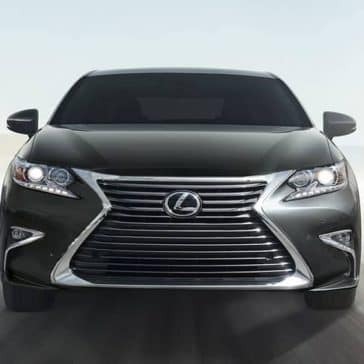 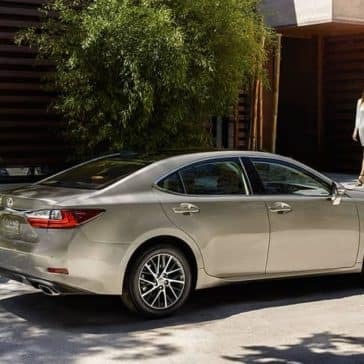 Lexus Enform Safety Connect offers you the peace of mind of knowing that Roadside Assistance* can be there when you need it most. 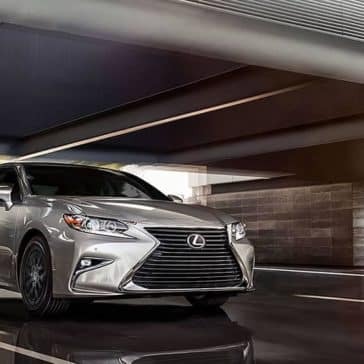 Whether you’re involved in a collision and unable to call for help, your vehicle is stolen, or there is any other type of emergency, assistance can be sent directly to your vehicle’s GPS location. 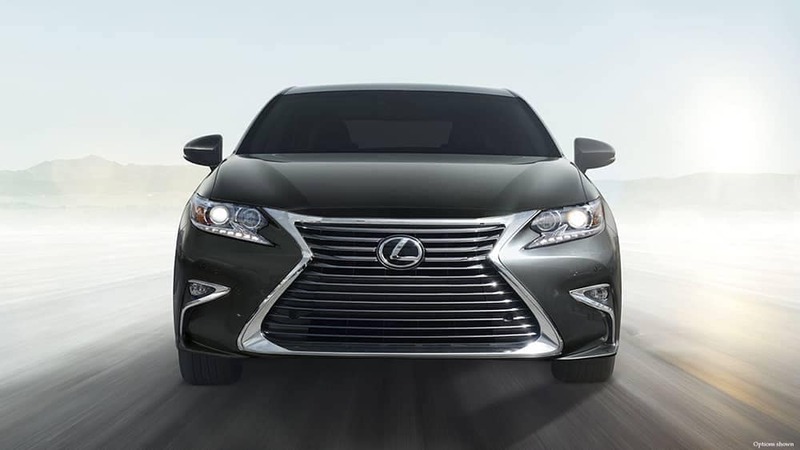 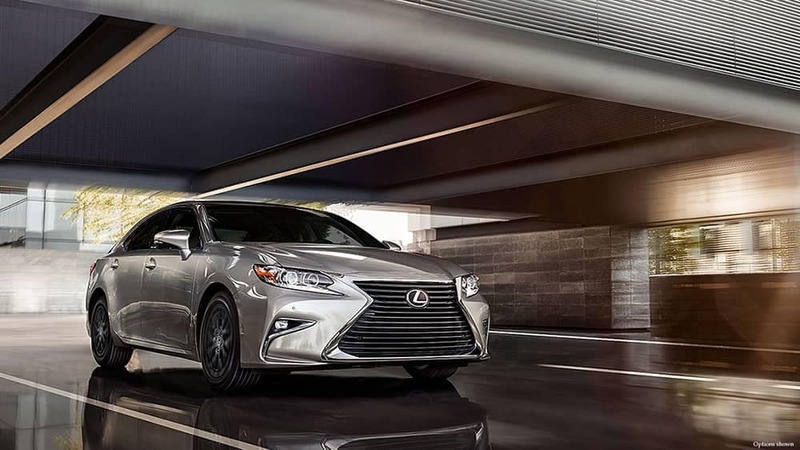 Lexus Enform Safety Connect is complimentary for the first 10 years of ownership. 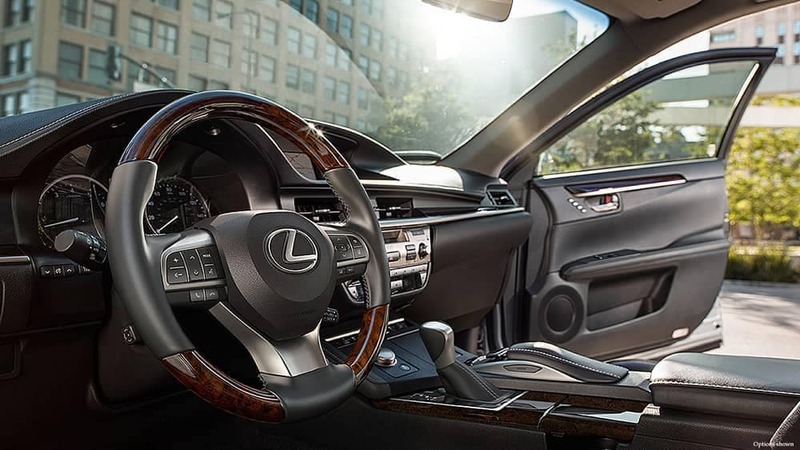 The available Lexus Enform App Suite offers access to your favorite mobile applications through your vehicle’s center-console display. 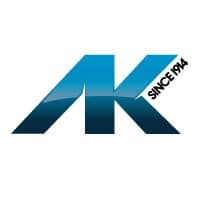 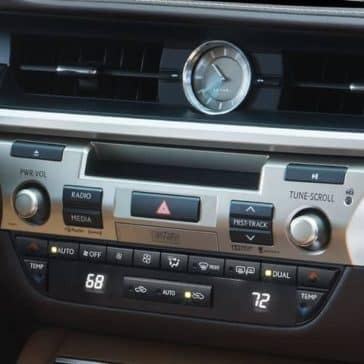 After downloading the app on your compatible smartphone, you can search local listings, stream music, listen to live radio nationwide, check fuel prices and keep tabs on your stocks and sport scores—all from the center-console display. 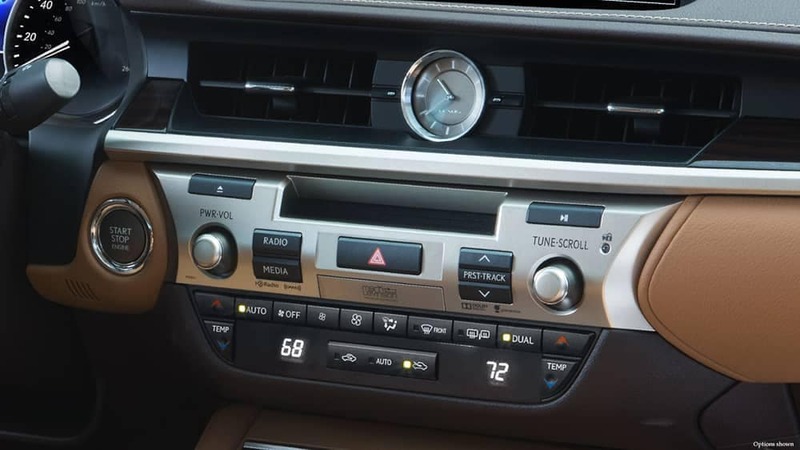 And, with advanced voice recognition, accessing and controlling the App Suite features is easier than ever. 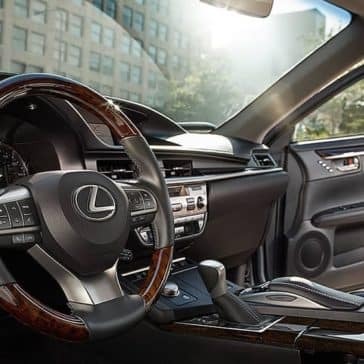 The available 15-speaker, 835-watt Mark Levinson Premium Surround Sound Audio System features patented, proprietary Clari-Fi™ technology that restores audio quality from compressed music resulting in crisp, clear, dynamic sound from any source. 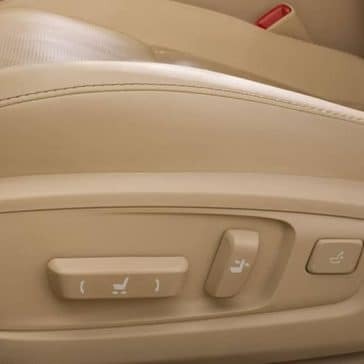 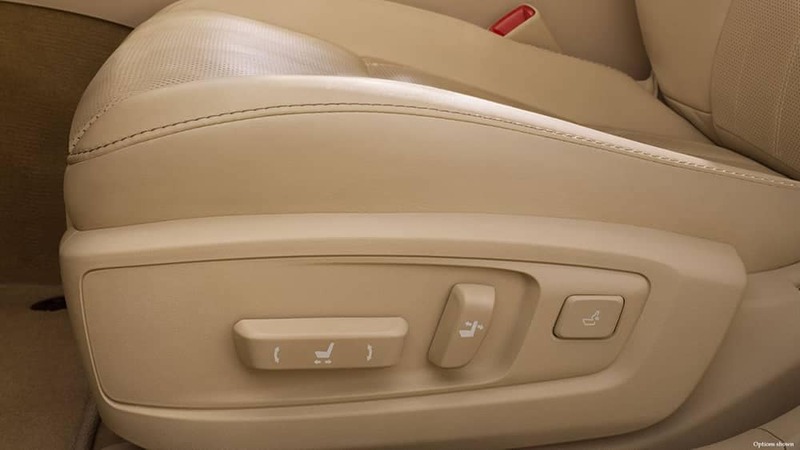 This, combined with technology designed to create an expansive “sweet spot” of audio, envelops every passenger in three-dimensional sound that rivals the finest home audio systems.